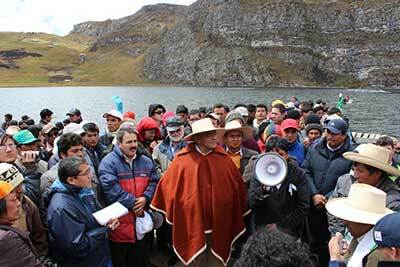 DJPC joins over 50 groups in signing statement opposing intimidation and forced displacement of mining protesters in Peru Monsignor Cabrejos and Father Garatea listen to the demands of the population of Cajamarca at Namococha lake. 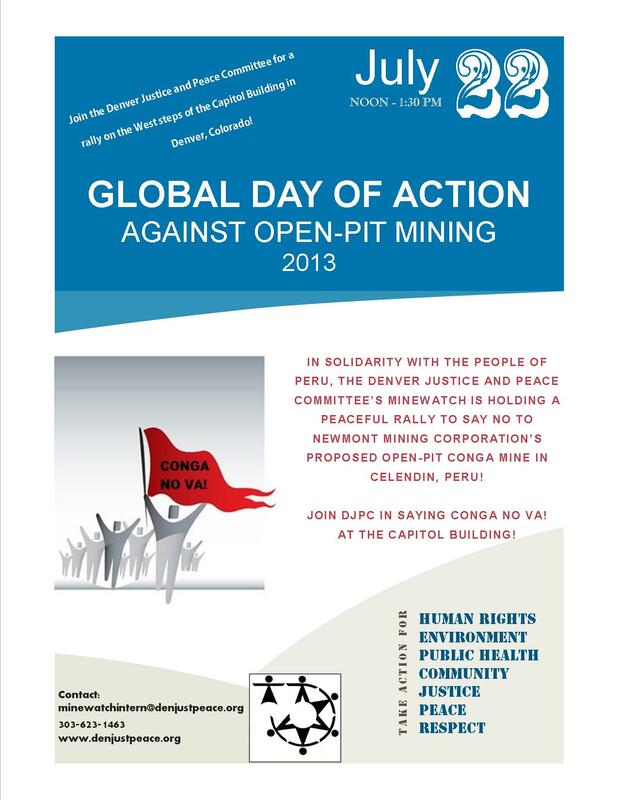 Photo: Jonas Hulsens/CATAPA Click here for complete statement. 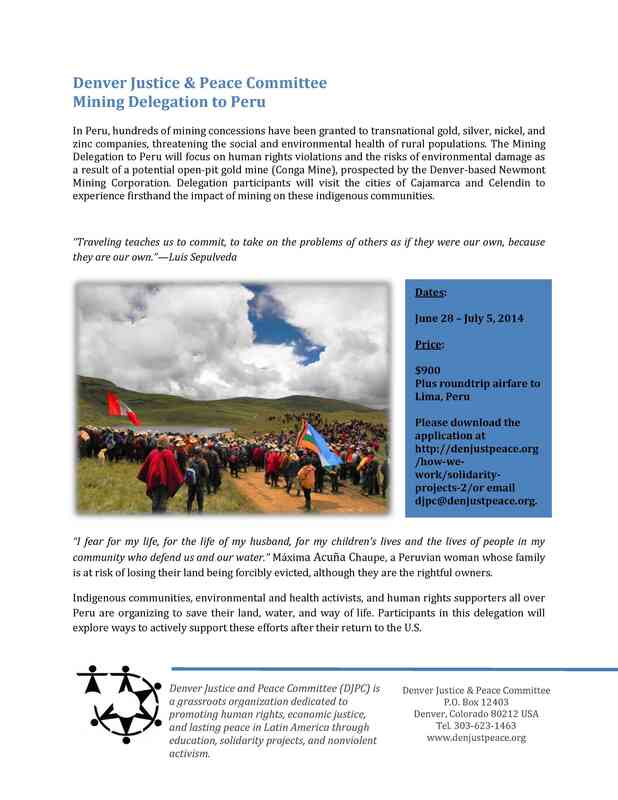 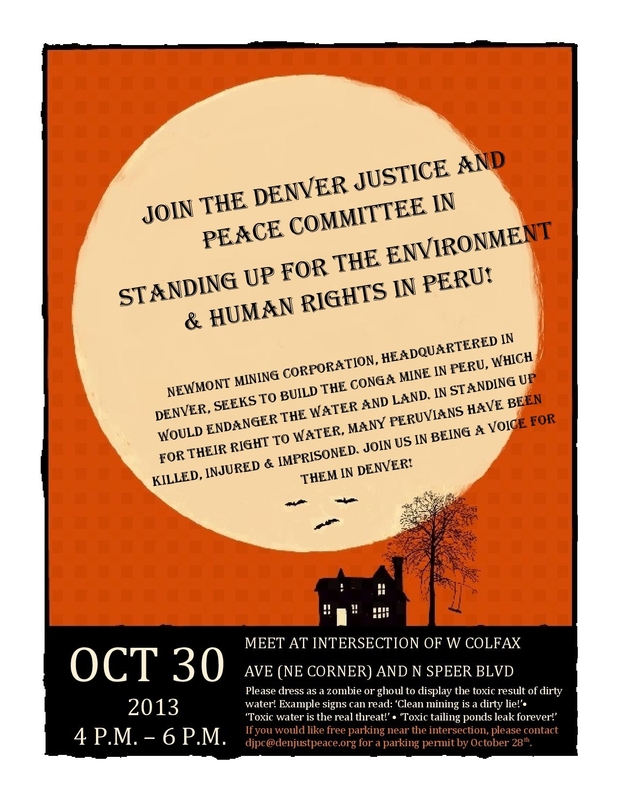 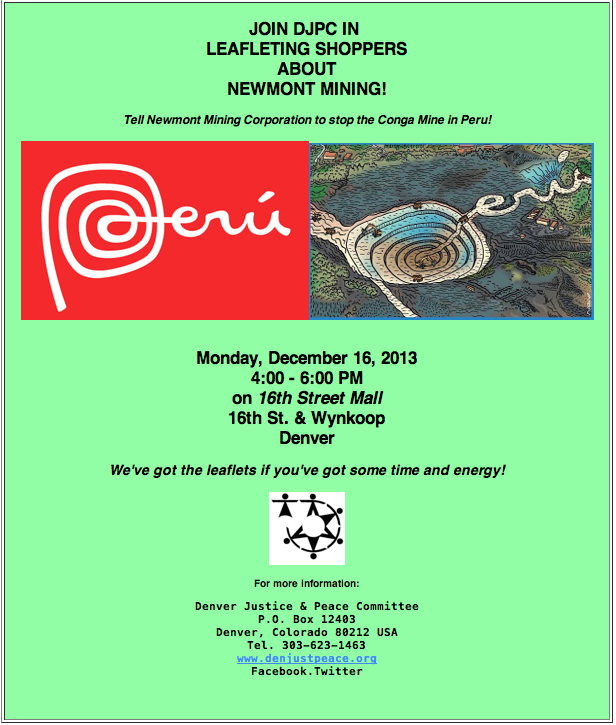 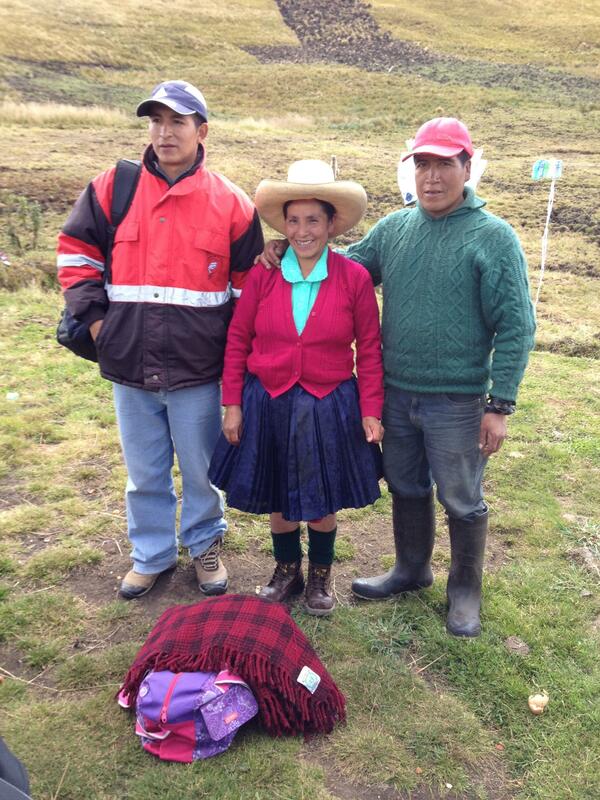 See complete story by Payat Sampal of EARTHWORKS: EARTHWORKS blog Denver … Continue reading Stop the intimidation of anti-mining protesters in Peru!